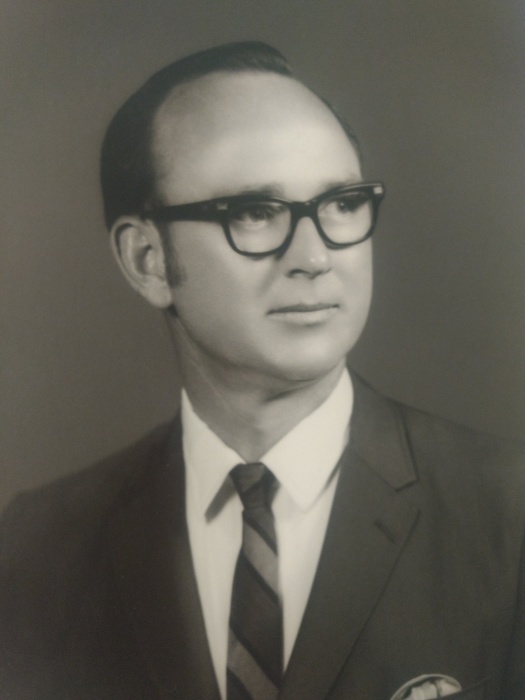 Andrew Floyd Glass, age 83 of Lee County died Saturday April 6, 2019 at Joe-Ann-Burgin Nursing Center in Cuthbert,Ga. Mr. Glass was born July 17, 1935 to the late John J. and Ruth Johnson Glass. He was retired from Bell south and served as a minister of the gospel for 40 years, he also served his country honorably during the Korean War.